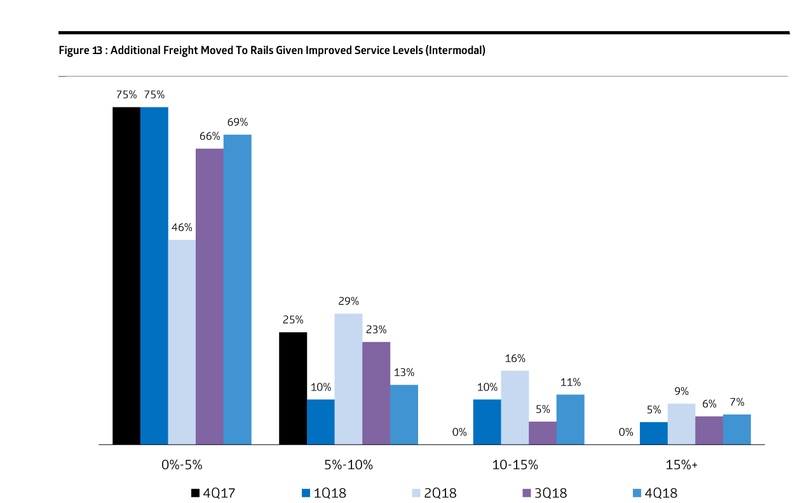 Among Class I railroads, BNSF was rated highest in service quality, according to a fourth-quarter 2018 survey of rail shippers conducted by Cowen and Company analysts Jason Seidl (Managing Director, and Railway Age’s Wall Street Contributing Editor), Matt Elkott and Adam Kramer. 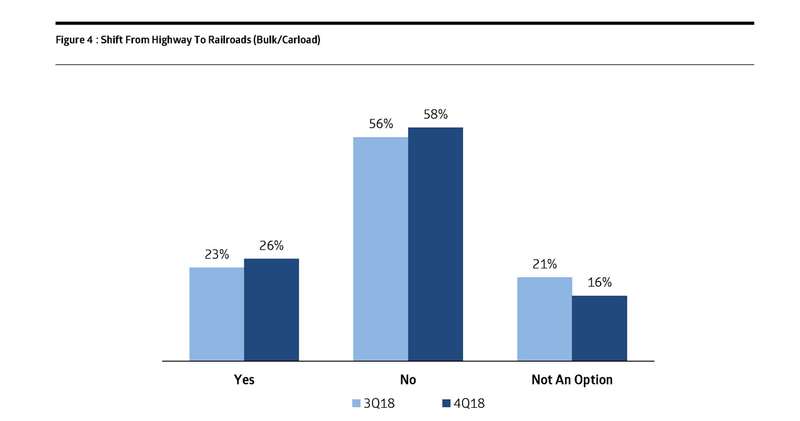 “BNSF maintained its position as the most favorably rated railroad with a 76% positive rating, up from 70% in 3Q18, which was also the largest change in rating among the railroads,” the survey noted. 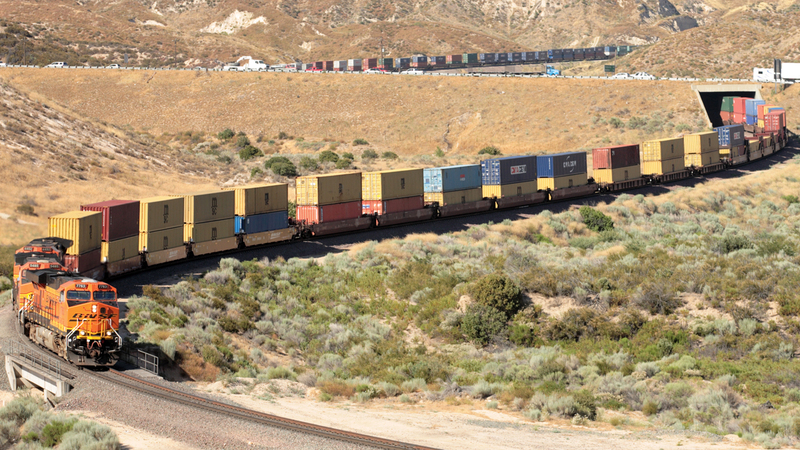 “Second was Kansas City Southern, with a 73% positive rating, up from 69%. 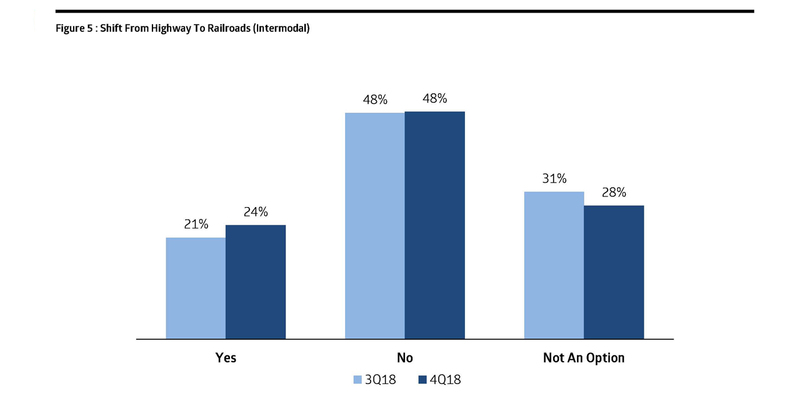 Norfolk Southern received the lowest percentage of positive ratings. 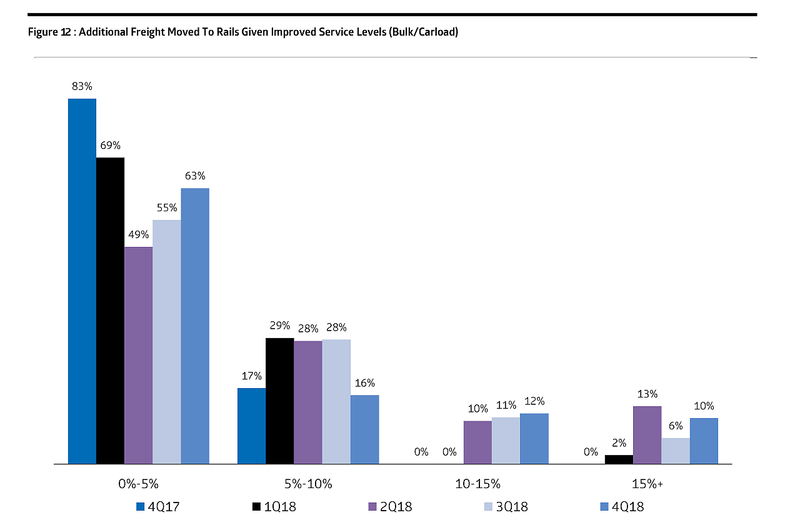 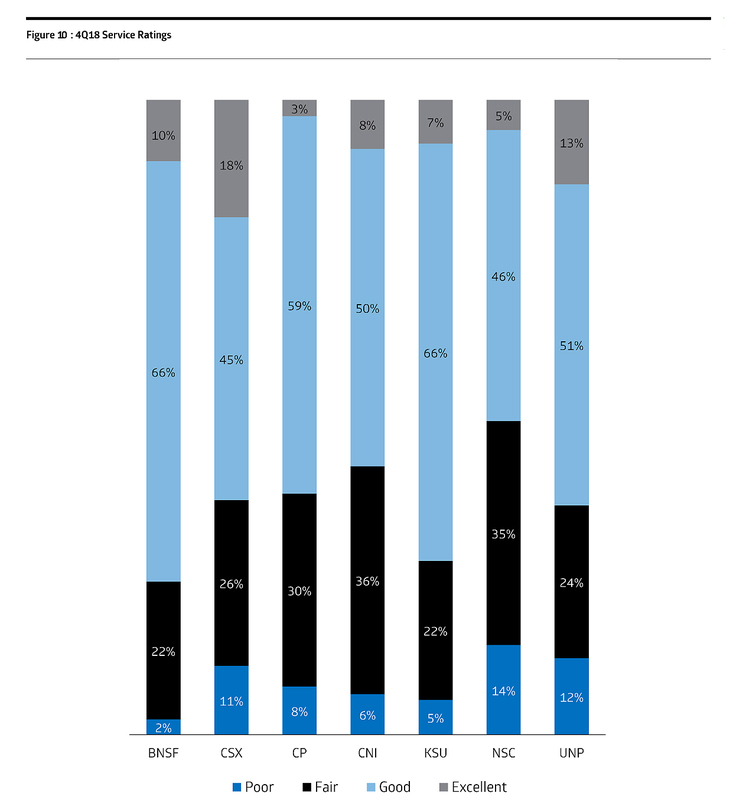 Three of the seven Class I’s received better ratings than in 3Q (BNSF, CSX, and KSs), two received worse ratings (Canadian Pacific and NS), and two received roughly the same rating (CN and Union Pacific), with the average improvement in ‘positive’ rating about +1%, compared to +9% the last survey. 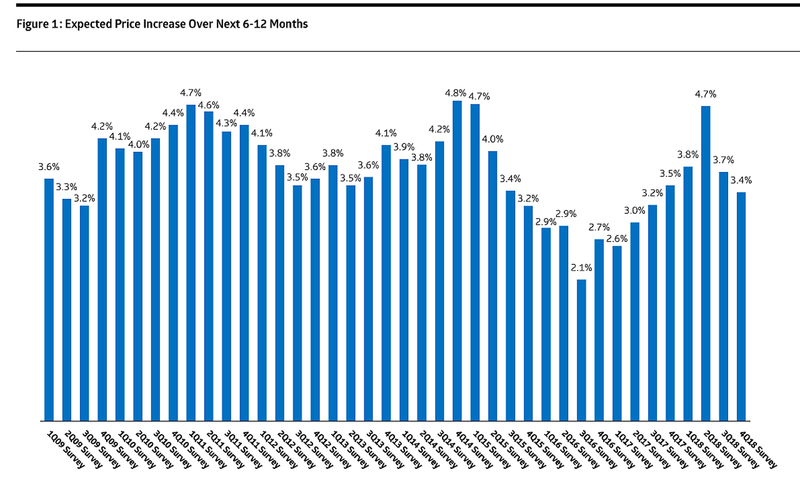 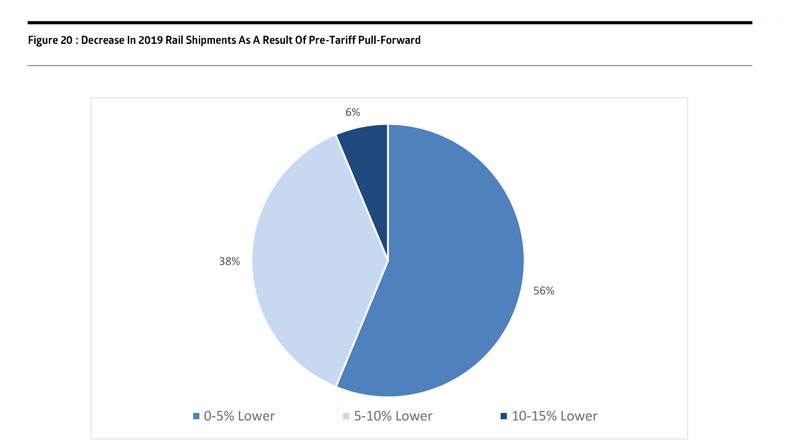 Shippers are anticipating price increases of 3.4% over the next 6-12 months, down for the second consecutive quarter and below the survey’s long-term average—down 30 basis points sequentially from Cowen’s 3Q18 survey, though at a slower rate of deceleration than 3Q18 compared to 2Q18. 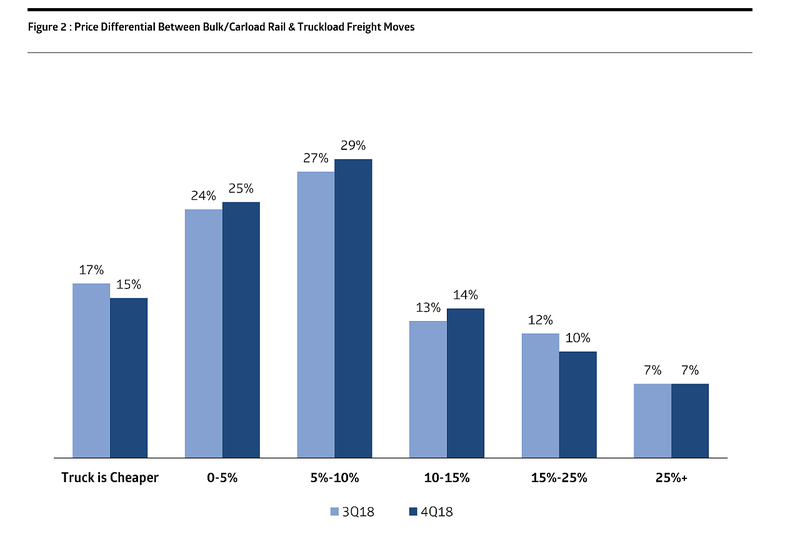 Rail shippers expect their businesses to expand at an average rate of 2.6% over the next 12 months, down 30 bps for the third consecutive quarter and well below the survey’s 4.5% long-term average. 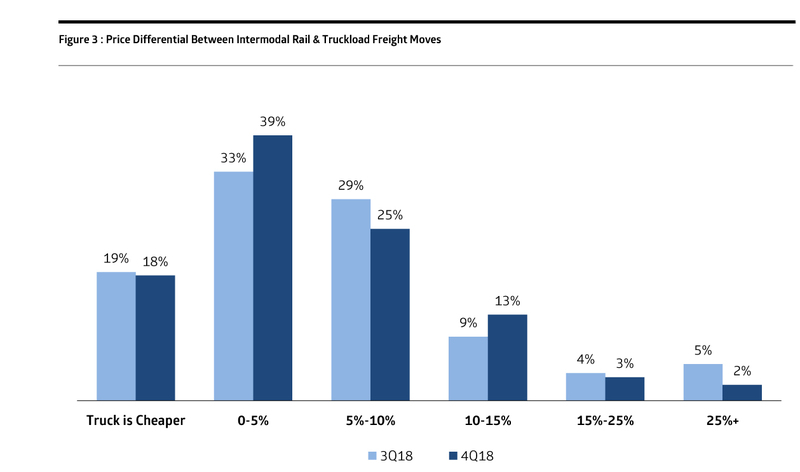 Only 32% of shippers are more confident in the direction of the economy than they were in 3Q18, down sequentially and well below the survey’s long-term historical average.